Both receivers are of real luxury with some amazing features and they will both give you real quality sound. 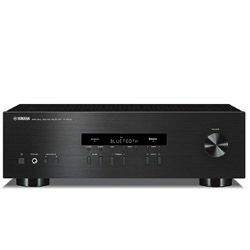 Although they are both AV receiver royalty Yamaha AVENTAGE RX-A3080 vs Marantz SR7012 are extremely different. SR7012 will be cool for a big family house as it has a 3-room capability meaning that people in three different rooms can enjoy their favorite movies and music. AVENTAGE RX-A3080 has got some advanced features like Bi-amplifying and Deep Color which are absent in the rival model. 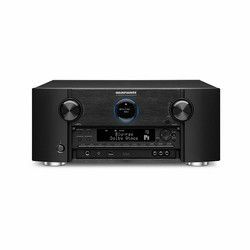 Marantz SR7012 vs Yamaha AVENTAGE RX-A3080 both have a 90Hz frequency with 9 channels. RX-A3080 has a 120 dB signal to noise range versus SR7012 105dB range. Both do not have any coaxial digital or optical outputs. Yamaha has a greater output power and output power per channel, 1350 and 150 W respectively. While Marantz has a more modest power consumption, 950 W total, and 125W per channel. RX-A3080 is more thorough with 9 AV inputs foreseen while SR7012 only has two. 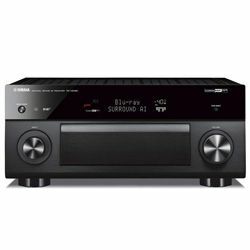 Marantz SR7012, on the contrary, has an additional HDMI input and HDMI output. 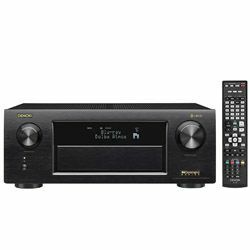 Both AV receivers can be controlled by smartphone apps. Also, both can be controlled with Alexa and can both play Pandora, Spotify, iTunes, AirPlay, Amazon Music and others. 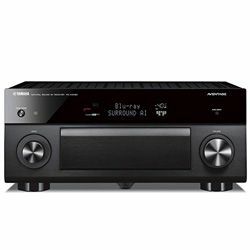 Marantz has a black matte metallic sheen with black display and black buttons. Yamaha offers a matte black plastic design with black display and black buttons as well. The MusicCast software is amazing doing all the job for you. This AI makes all the adjustments for you so do not need to. It can also work for a few rooms simultaneously. You get all modern features and the latest technology to play with and show off to your friends. Virtual cinema effect in your own living room. It is really heavy, about 40 pounds which makes it hard to transport. The MusicCast surround system does not work with this model yet. Might be disappointing if you want to have many columns. 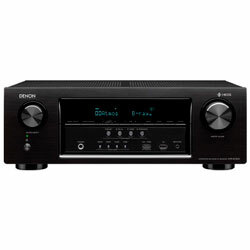 The price is around 2k, that is really expensive for an av receiver. Audyssey calibration system allows you to quickly set up and calibrate everything. Theater-Dimensional Virtual Surround system allowing you to make the best out of your living room space. A more reasonable pricing at around 1.2k on sale making it more affordable. Some customers reported issues with the customer service. Might have issues working with the HEOS app.